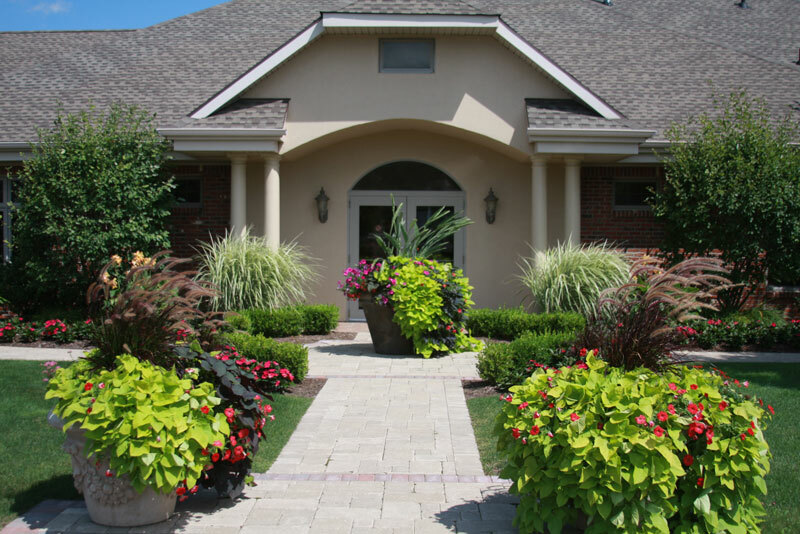 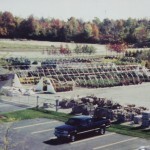 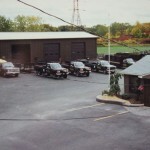 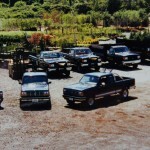 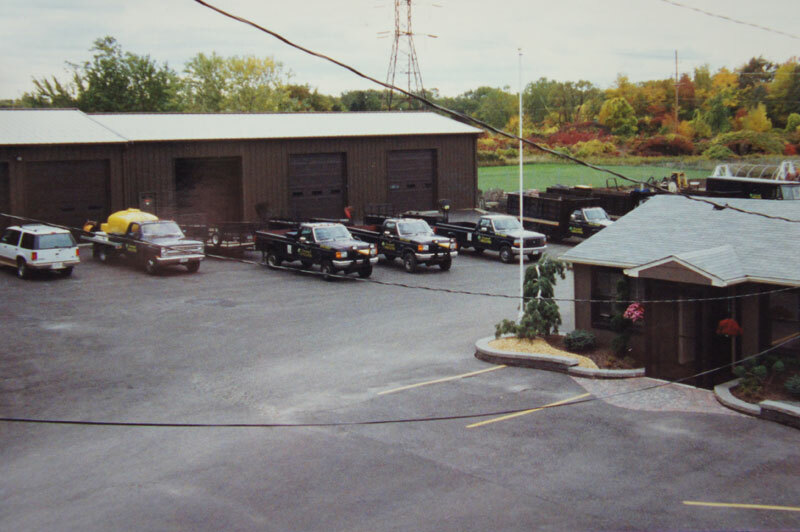 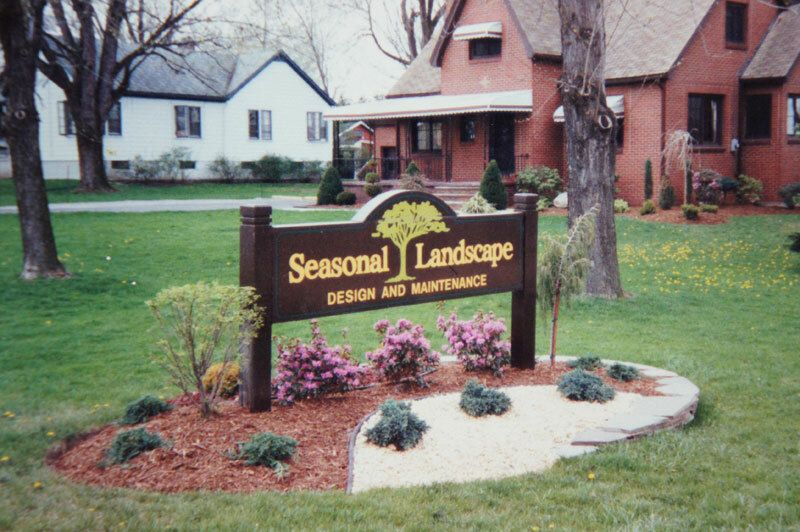 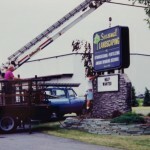 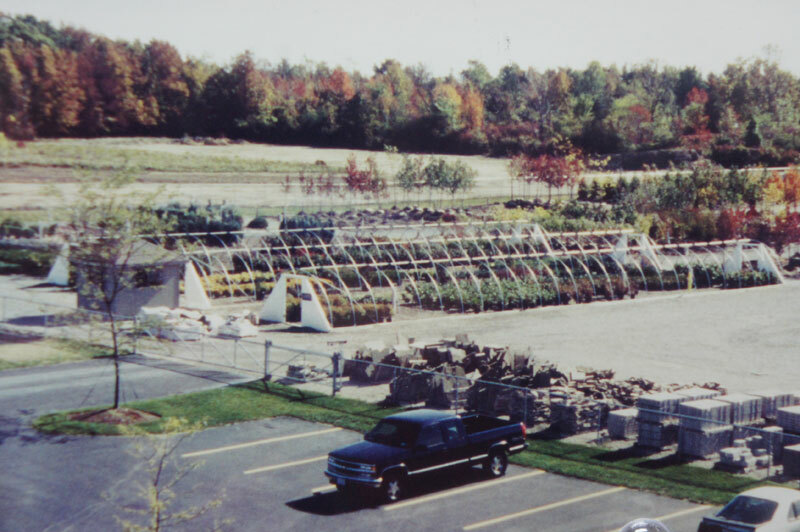 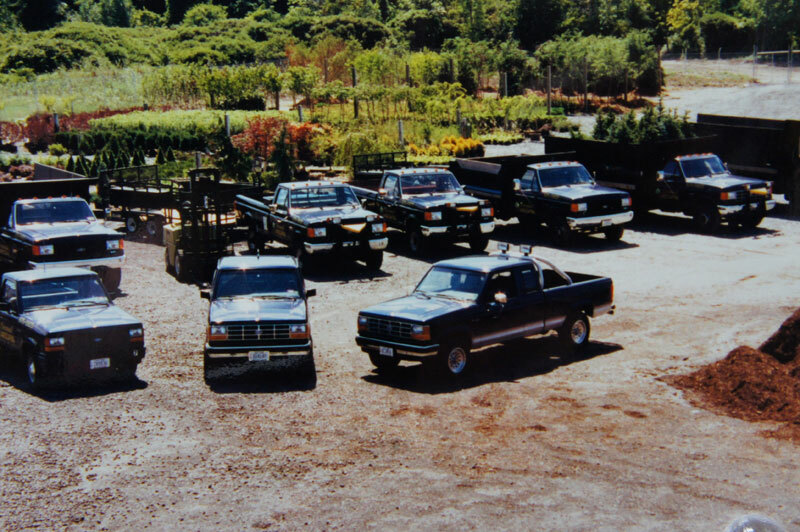 In 1984, Bryan Young founded Seasonal Landscaping in Buffalo, NY. 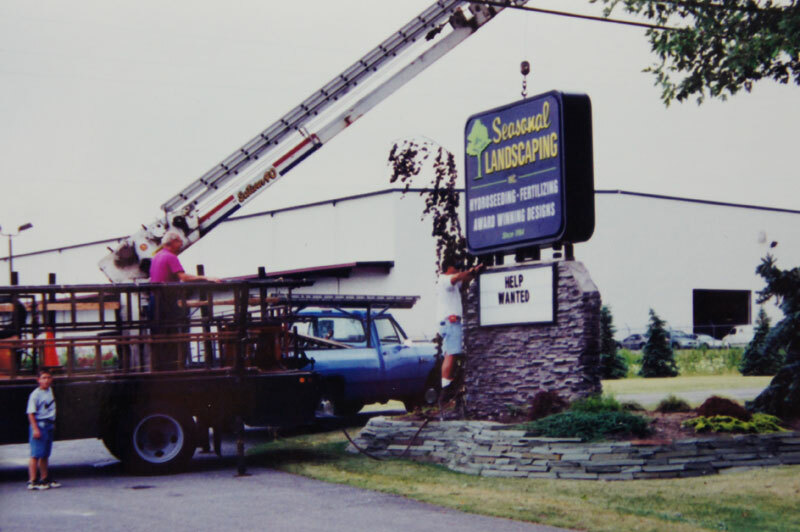 With a love for plants and nature, starting a landscaping company was a logical fit for Bryan. 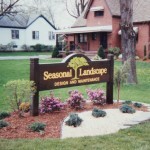 As the demand for beautiful outdoor spaces has grown, Seasonal has expanded its scope of work to include water gardens, patios, boulder walls, outdoor kitchens and even entire outdoor rooms, complete with unique features such as fireplaces and pizza ovens. 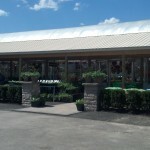 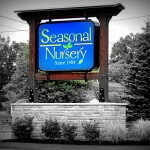 Seasonal Nursery now employs over 100 people in our garden center, lawncare and landscape divisions. 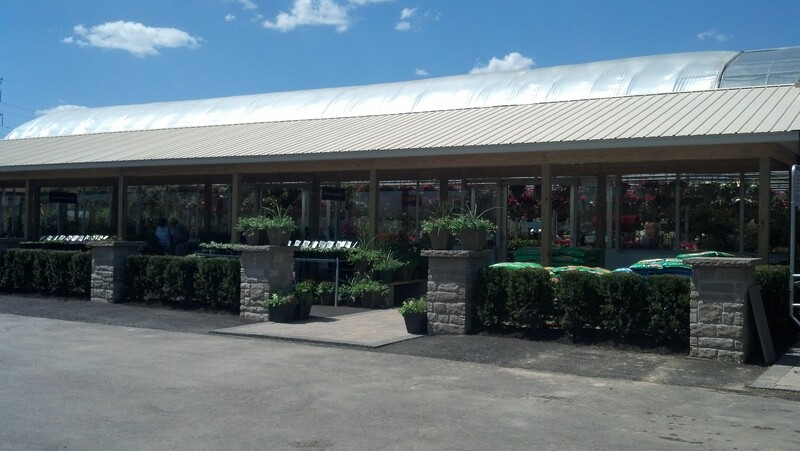 Our love for the garden and all things green is what sets us apart from our competitors. 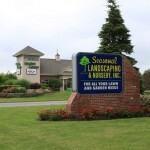 We truly love what we do and constantly work to make sure you love your garden as much as we do. 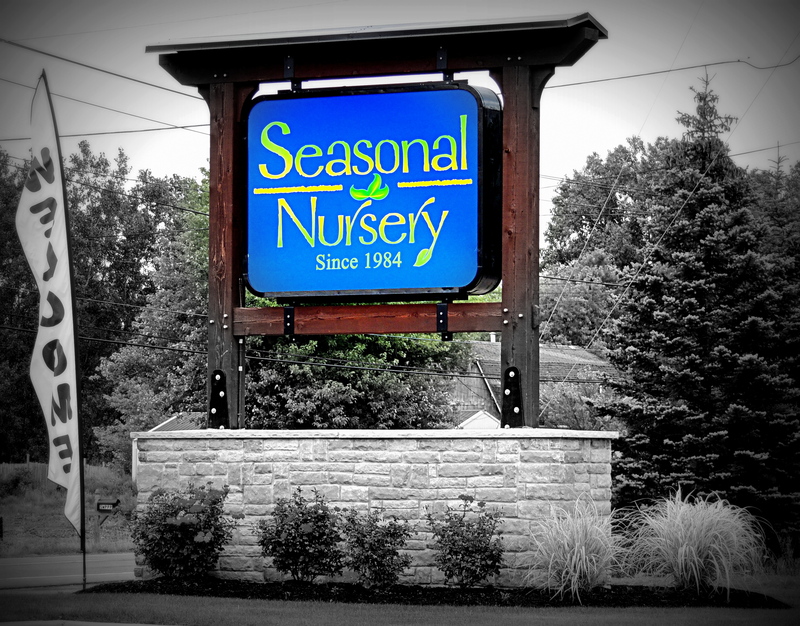 In 2012, Seasonal Nursery once again decided to expand to a new, state of the art facility in Elma, New York that opened in April 2013. 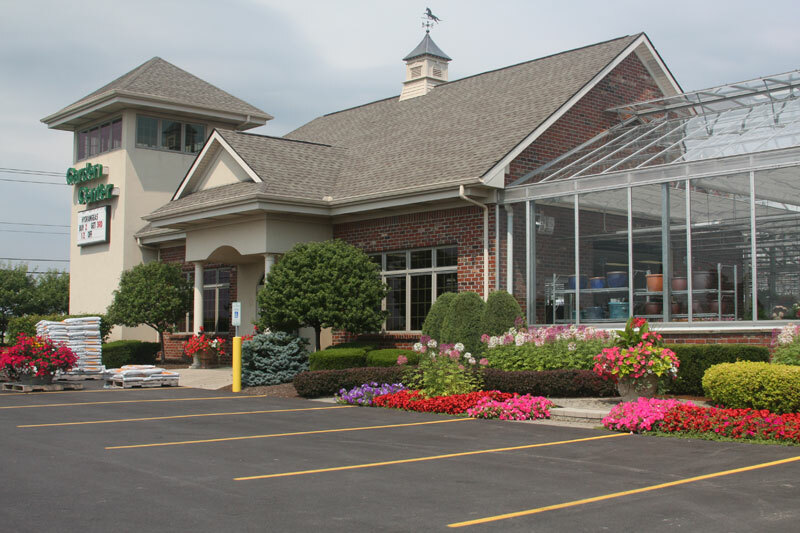 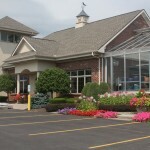 We look forward to serving our community as we continue to be Western New York’s premier gardening destination.